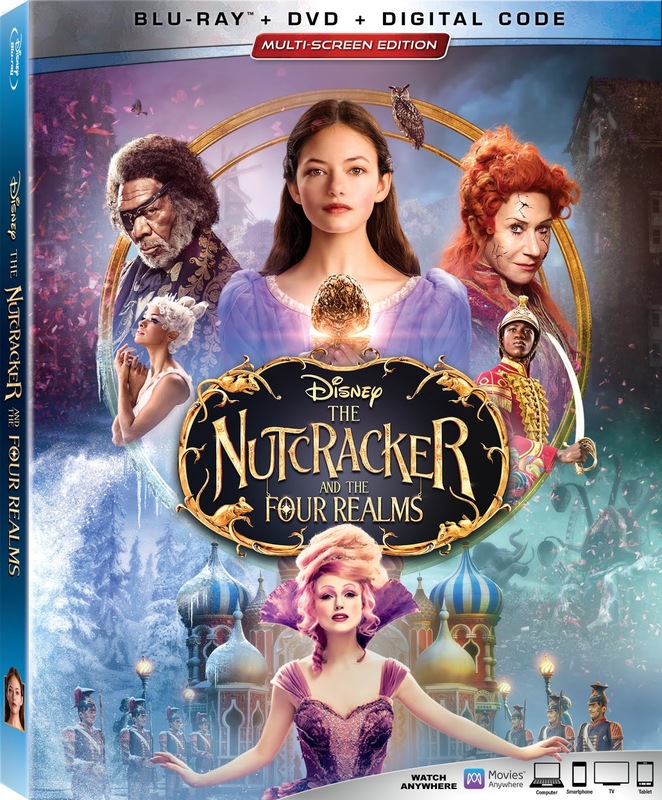 Will you be enjoying the new release of Disney's The Nutcracker & The Four Realms this weekend? The movie officially released a couple of days ago, but we tend to enjoy our movies over the weekend when there is more time to relax and take it in. 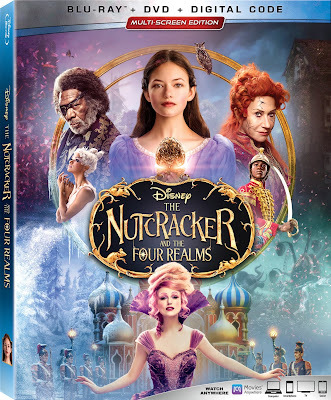 In “The Nutcracker and the Four Realms,” Clara travels along a golden thread, presented at Drosselmeyer’s annual party, eagerly searching for a one-of-a-kind key that will unlock a music box that holds a priceless gift. When she enters a mysterious parallel world, Clara encounters a Nutcracker soldier named Phillip, a gang of mice and three Realm regents, including the Sugar Plum Fairy. Ultimately, she must brave the ominous Fourth Realm, home to the tyrant Mother Ginger, to retrieve the key and return harmony to the unstable world. 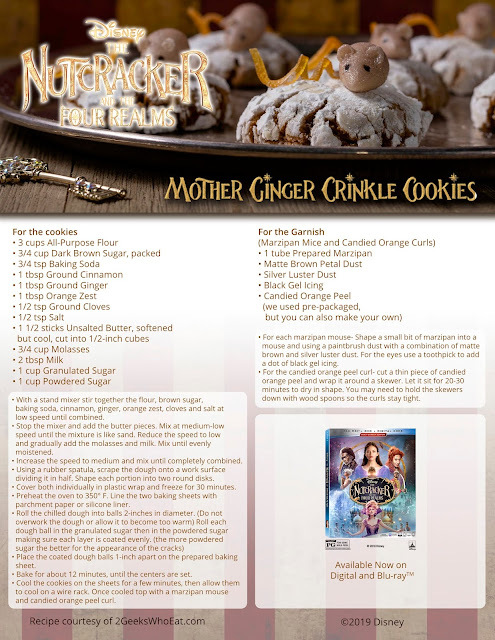 In celebration, Geeks Who Eat has created a delicious cookie recipe inspired by Mother Ginger! Why not make a batch of Mother Ginger Crinkle Cookies to enjoy with your movie? 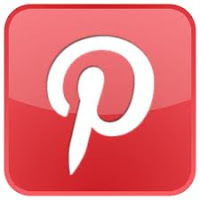 Just use the following recipe. Feel free to grab our coloring pages for The Nutcracker and the Four Realms too! All your favorite characters are included. 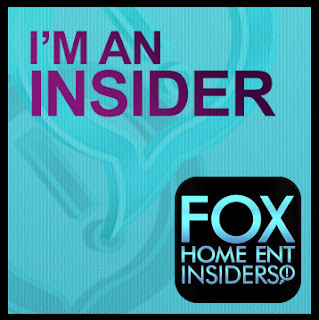 Disclosure: The information above and the printables were provided to me by Disney. All opinions are my own.